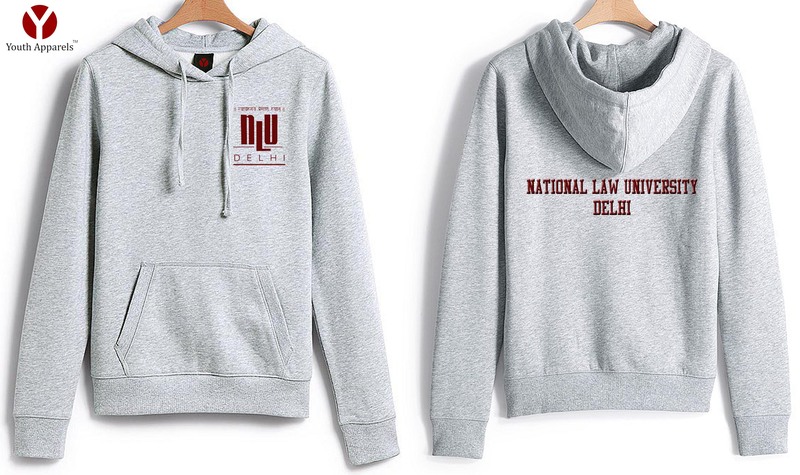 Hoddies for LSR, Delhi University!!! Sweat – Shirts ( Hoddies and Round- Necks) for LSR Student’s Union ! Sweat – Shirts for Oak Grove Alumni …. Hoodies for Class of 2003, Oak Grove School ! 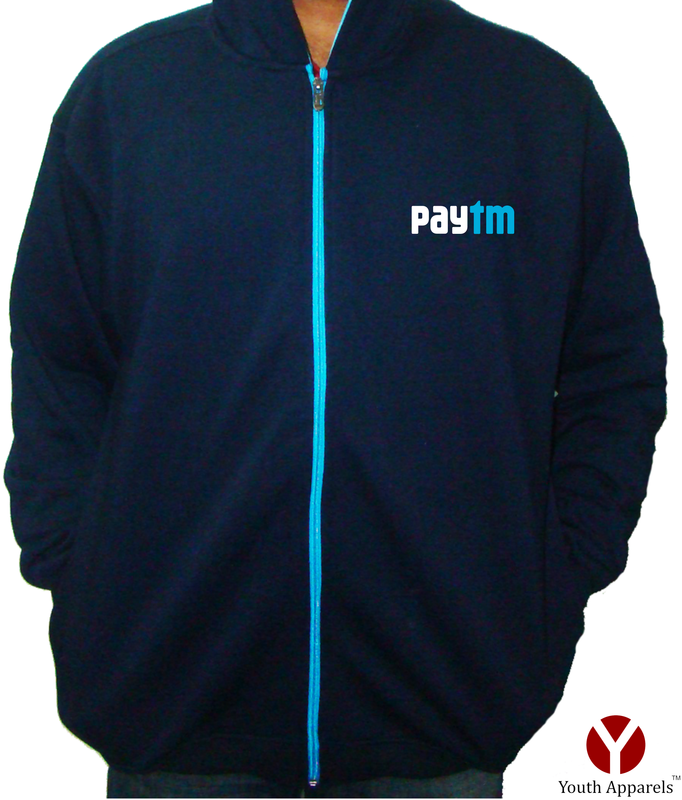 Hoddies for IIT Delhi ! 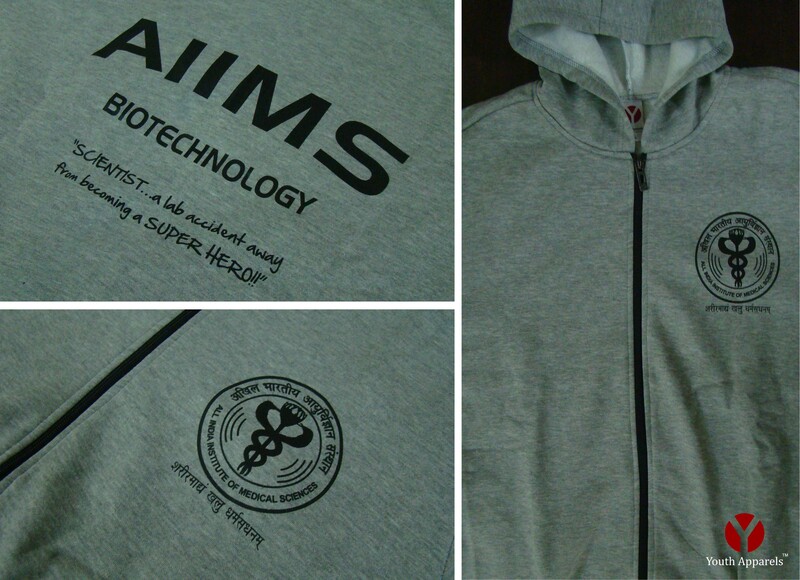 More hoddies for IIT D… at their witty best ! T-shirts for Giraffe Advertising & Marketing Pvt. 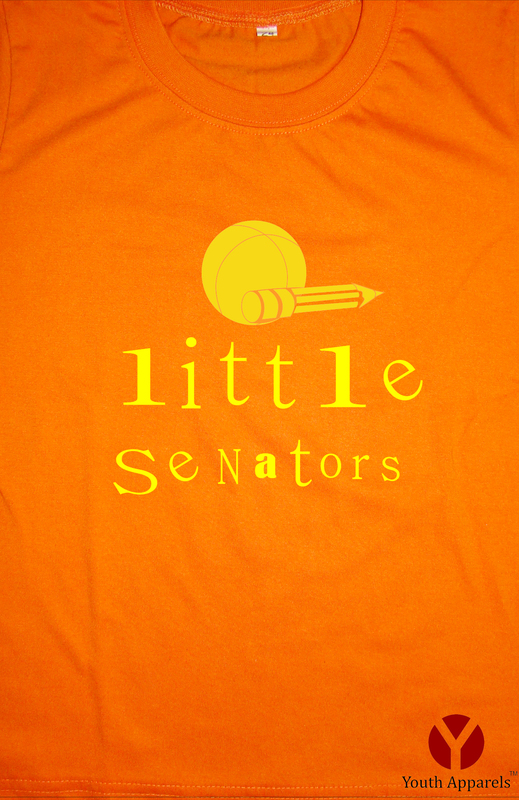 Ltd.
T-shirts for Great Food Pvt. Ltd. Jackets for LSR Student’s Union ! Caps for Giraffe Advertising & Marketing Pvt. Ltd. 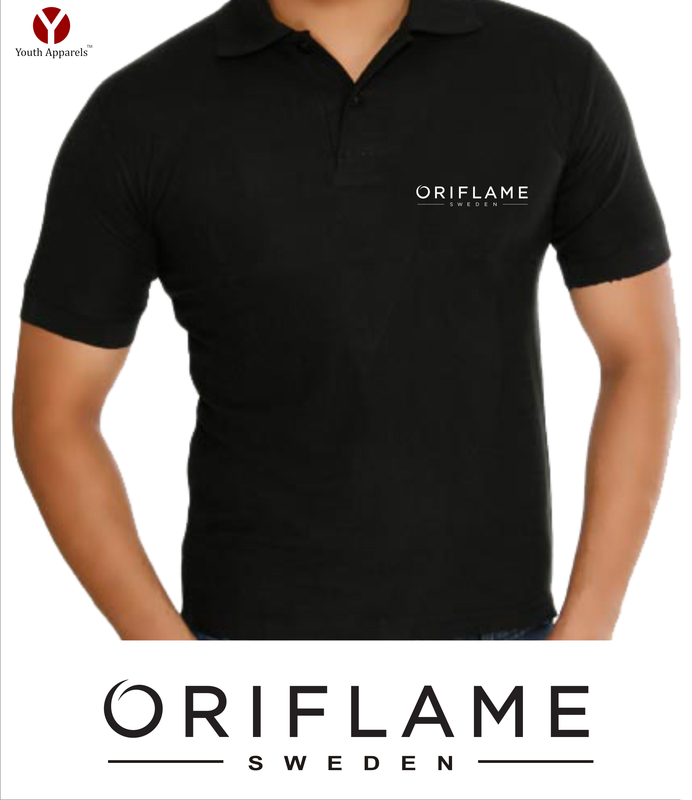 Tags: customize, Customized, Delhi, design, Designer T-shirts, NCR, New Delhi, personalize, printer, Printing, Promotional T-shirts, single piece, South Delhi, Sweat-shirts, sweatshirts, T-shirt Branding, T-shirt Printing, T-Shirts | Permalink. 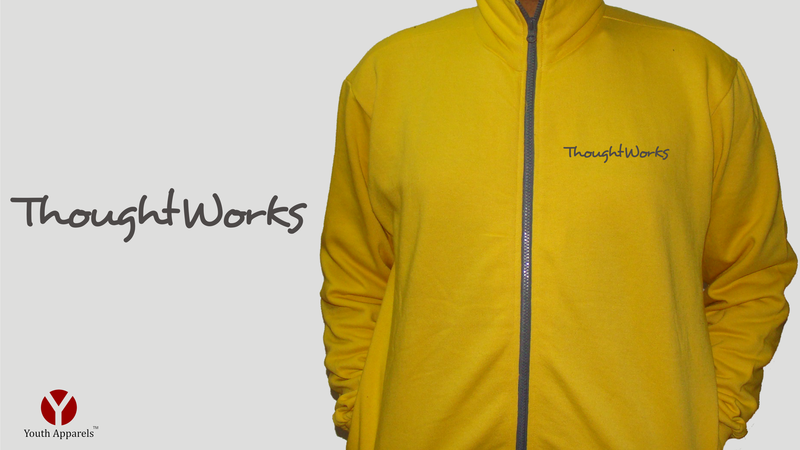 Tags: Caps, College Sweat-shirts, corporate gifting, corporate T-shirts, Cusotmized, Designer T-shirts, Event T-shirts, manufacturer, Printing, Promotional T-shirts, South Delhi, supplier, Sweat-shirts, T-shirt Branding, T-shirt Printing, T-Shirts | Permalink. Train Dirty with our Sportswear ! We design and customize T-shirts, Sweat Shirts, Jackets, Track suits, Badges, Caps, Bags, Coffee Mugs and what not ! If you have an idea send it across and we turn it into a product that you can proudly flaunt.